Q: Why are you working to reform workplace retirement savings laws? A: Like most of America, our state’s economy is fueled by small businesses. Iowa is home to 267,733 small businesses who employ 646,525 employees, or 48 percent of the workforce, according to data from the Small Business Administration (SBA). Thanks to lower taxes and fewer regulations, the healthy economy is triggering more and more risk-takers to dream big and open up their own business. The SBA says small businesses created 17,970 jobs across Iowa in 2017 and those employing fewer than 20 employees added the most net jobs. As the confidence index keeps growing, start-ups will keep adding new jobs, boosting wages and investing in their operations. This creates a positive ripple effect on Main Streets and local communities. Small business proprietors are tremendous community leaders, civic boosters and sponsors for local school, health and wellness drives, youth sports and neighborhood events. Small businesses contribute greatly to the tax base and provide paychecks to the local workforce. Making it easier for small businesses to add workplace retirement benefits would help boost retirement savings among a large sector of the workforce that’s currently left off the policy grid. Don’t forget, the workplace retirement system is an important leg of the three-legged retirement security savings stool. U.S. workers spend decades in the workforce and many are working longer than ever just to pay the bills, let alone save up for retirement. As chairman of the Senate Finance Committee, I’ve identified retirement savings as an important priority for my agenda. The workplace retirement system provides an effective way for employees to save for retirement. However, not all workers have access to a retirement plan and even those who do have access may not always participate. Considering the lion’s share of U.S. workers are employed by small businesses, we have an under-utilized opportunity to help expand retirement security for more Americans. That’s why I’m working to reform retirement savings laws to encourage small businesses to offer retirement savings plans for their employees. Putting away that first dollar will pay it forward for years to come. Q: How would the Retirement Enhancement Savings Act (RESA) help more Iowans save for retirement? A: As a policymaker, I know it’s important first to identify a problem, figure out why it exists and look for ways to solve it. 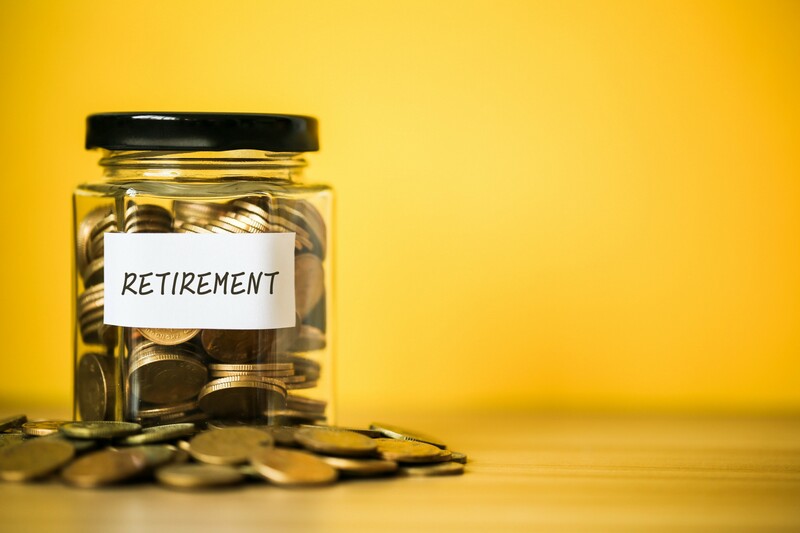 According to the federal Bureau of Labor Statistics, at the start of 2018 about half of private sector workers had access to defined contribution retirement plans and only 31 percent of part-time workers had access to a retirement savings plan. This is a wake-up call, especially considering the large and growing gap between the level of income workers will need in retirement and their access and ability to save. Earlier, I mentioned the three-legged retirement savings stool. Social Security is just one leg of the stool. Individual savings is another one. The third is workplace retirement benefits. For years, I’ve worked to address the retirement savings gap, including passage of the Pension Protect Act in 2006. Returning as chairman of the Senate Finance Committee in 2019, I am working on a bipartisan package with Ranking Member Sen. Ron Wyden to level the playing field for small businesses and their employees. Our bill would simplify the administrative and financial burdens that discourage small businesses from sponsoring retirement plans for their employees. The RESA bill takes aim at the costs and complexity small businesses face in offering retirement plans. Here’s how: It would authorize multiple employer plans to let smaller employers band together to sponsor one retirement plan for their workers. In one stroke, this would open the door for workplace retirement benefits at small businesses all across the country. That’s a game-changer. It also would create a new fiduciary “safe harbor” for employers who opt to include a lifetime income investment option, such as an annuity, in their defined contribution plan. Our bill would expand the portability of retirement plan assets so that workers can have more flexibility to control their assets and have access to their income in retirement. Other measures would raise the current limit on automatic increases of contributions to 401(k) plans; require employers to provide plan participants with an estimate of the amount of monthly income their accounts would generate during retirement if invested in an annuity; allow those older than 70 ½ to contribute to an IRA; and offer flexibility to hardship withdrawal rules. Modernizing retirement savings tools for a 21st century workforce will empower more working Americans to build financial security. The better we get at encouraging more people to save and invest, the better. Leveling the playing field so workers at small businesses have the same access to retirement plans as workers at Fortune 500 companies makes common sense. It will help increase long-term savings, grow financial security and bring peace of mind to millions of Americans. Building a retirement nest egg on the job will help workers sleep at night, knowing they won’t be flat broke once they leave the workforce.